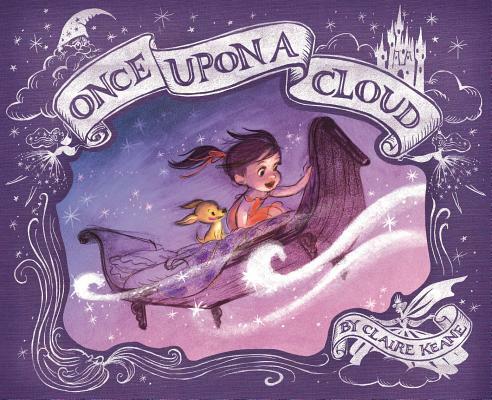 Claire Keane is known for her past work as a visual development artist at Walt Disney Animation Studios, where she made significant contributions to recent hits Frozen and Tangled. Her father, Glen Keane, was a renowned Disney artist who oversaw the design and character development on many classic Disney films, and her grandfather, Bil Keane, was the creator of The Family Circus comics. Claire lives in Los Angeles, California, with her husband and kids. This is her debut picture book.